First music recommendations of the new year, we hope you had a great Holiday season and a great start to 2016 so far. We have great expectations for 2016 and are beyond excited to see and listen to the music from the labels and artist we have the pleasure to work with, we are confident they will have yet another breakthrough year full of amazing music. 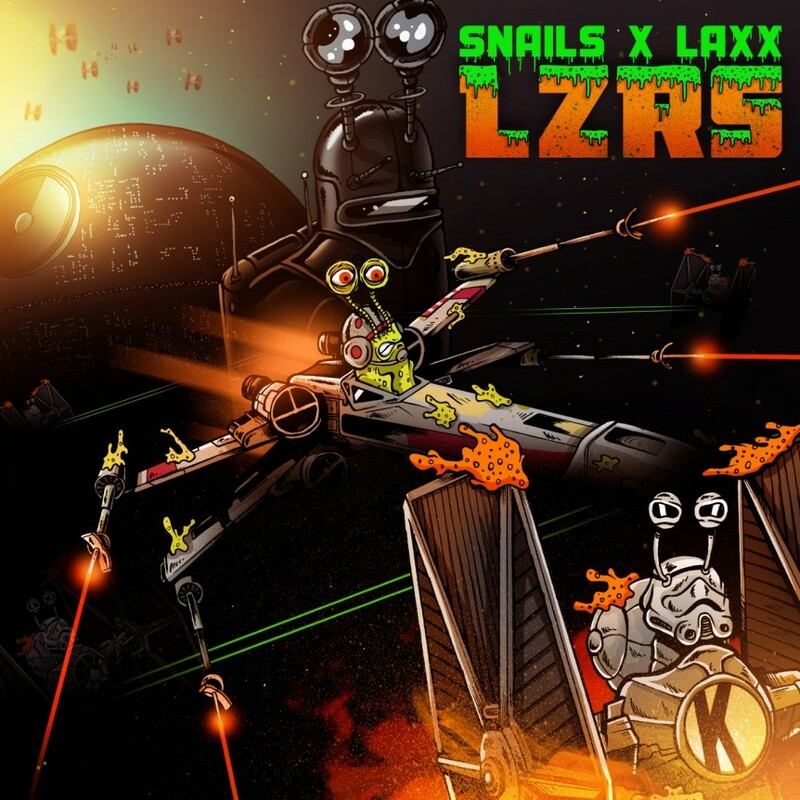 Our first number one of the year is Snails and LAXX’s new single “LZRS”, a hybrid and unique Dubstep banger now available in stores via Kannibalen Records! Without further ado, here are our January 15, 2016 music recommendations.